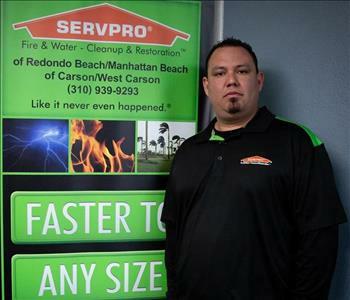 Mike Garcia has been a Technician at SERVPRO of Redondo Beach/Manhattan Beach for over 10 years. 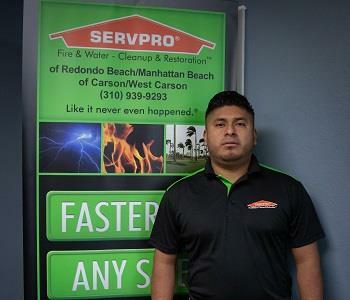 Juan Martin is a Technician with SERVPRO of Redondo Beach/Manhattan Beach and Carson/West Carson. 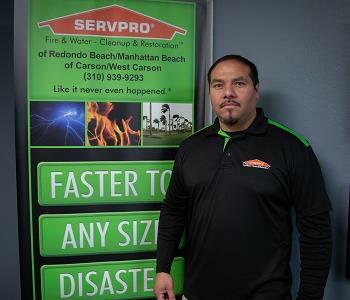 Juan has several years of experience in the Restoration Industry. He has amazing skills to make it "Like it never even happened" Juan loves to help people and make sure he can provide the best customer service. 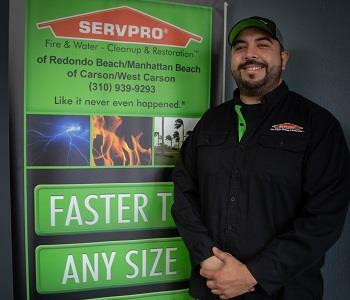 Tino has been a Technician at SERVPRO of Redondo Beach/Manhattan Beach for several years. 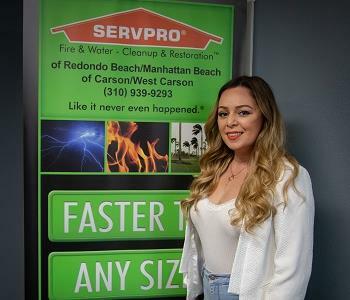 Cassandra is the backbone of our office, she's a great office manager that plays an important roll to this franchise. She's also a registrant in good standing with the IICRC. 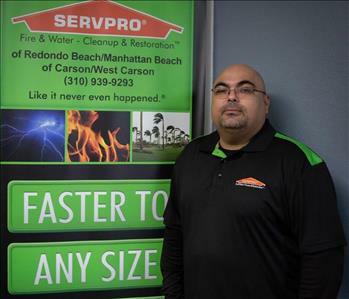 Adrian is a Sales and Marketing Manager at SERVPRO of Redondo Beach/Manhattan Beach and Carson/West Carson. Adrian is on hand both on the field and in the office to assist customers every step of the way. 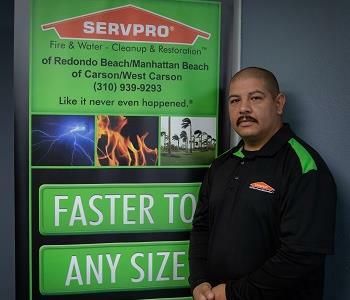 Without our team there would be no SERVPRO of Redondo/Manhattan Beach. 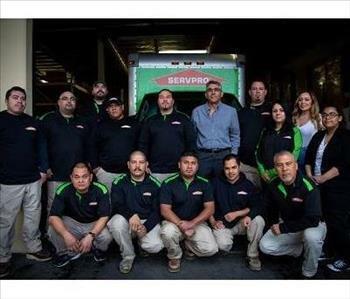 Each member of our team play's an important roll to keep this franchise one of the best in the industry. 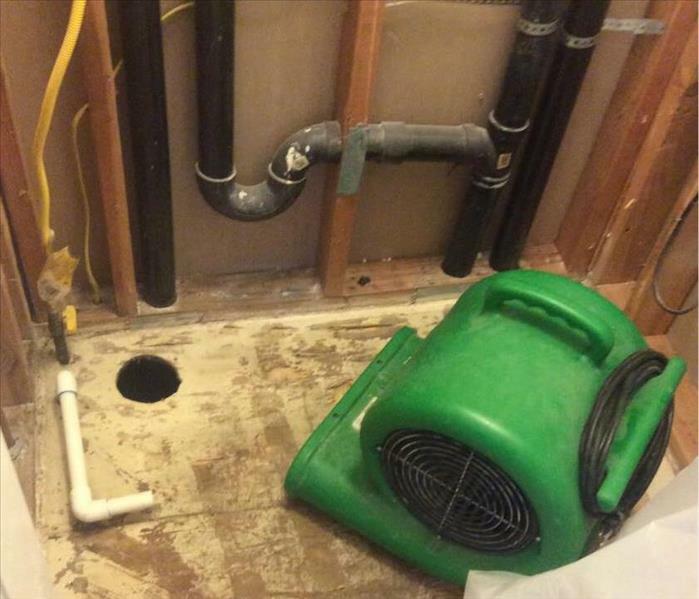 We know how much hard work and dedication goes into this line of work. We're thankful to have such a wonderful group of employees.